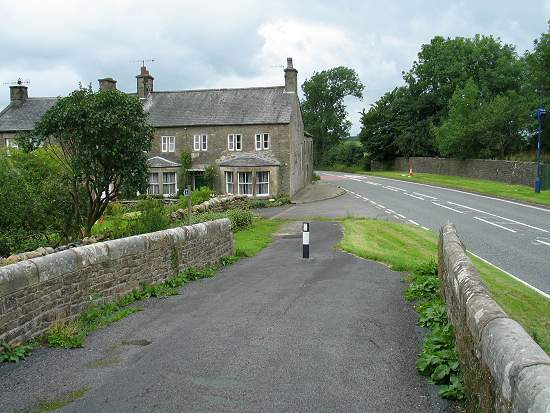 "Cowan Bridge is a cluster of some six or seven cottages, gathered together at both ends of a bridge, over which the high road from Leeds to Kendal crosses a little stream, called the Leck. This high road is nearly disused now; but formerly, when the buyers from the West Riding manufacturing districts had frequent occasion to go up into the North to purchase the wool of the Westmoreland and Cumberland farmers, it was doubtless much travelled; and perhaps the hamlet of Cowan's Bridge had a more prosperous look than it bears at present." 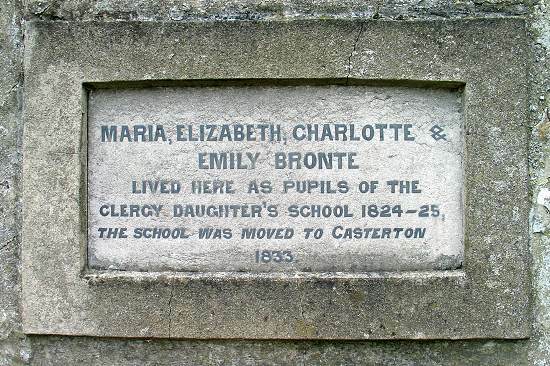 Patrick found the strain of bringing up a family difficult and in 1824 decided to send Maria, Elizabeth, Charlotte and Emily to the recently opened Clergy Daughters' School at Cowan Bridge. In June 1825 Charlotte and her sisters were finally taken away from the school for good. however Maria and Elizabeth died of consumption soon after returning to Haworth. The poor conditions while at the school were largely to blame. The experience of Cowan Bridge and the loss of her sisters had an affect on Charlotte. Her novel Jane Eyre (1846) the school Lowood is said to be based on her experience at Cowan Bridge. 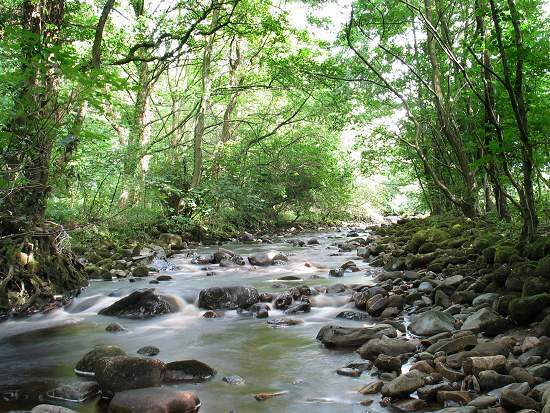 "just where the Leck-fells swoop into the plain; and by the course of the beck alder-trees and willows and hazel bushes grow. The current of the stream is interrupted by broken pieces of grey rock; and the waters flow over a bed of large round white pebbles, which a flood heaves up and moves on either side out of its impetuous way till in some parts they almost form a wall."